Are you the one who signed the petition to restore the old Snapchat layout? Do you prefer the old Snapchat and want it back? Let’s find out how to get old Snapchat layout back for Android phone. Since it was released a few weeks ago, the new Snapchat layout reaps a lot of criticism and rejection. Many Snapchat users do not want the new Snapchat user interface. By using the following trick, you can using the old Snapchat that you like on your Android phone. Disable auto update on Google Play Store. Go to the Play Store –> Settings –> Auto-update apps. Select Do not auto-update apps. Uninstall the current installed Snapchat app from your phone. Clear cache just to make sure everything is deleted. But make sure you are remember your Snapchat password because you are gonna need it again. Allow install apps from unknown sources. Yes, we are gonna install Snapchat old apk from last year version. Go to your Andtoid phone’s Settings, and then select Security. 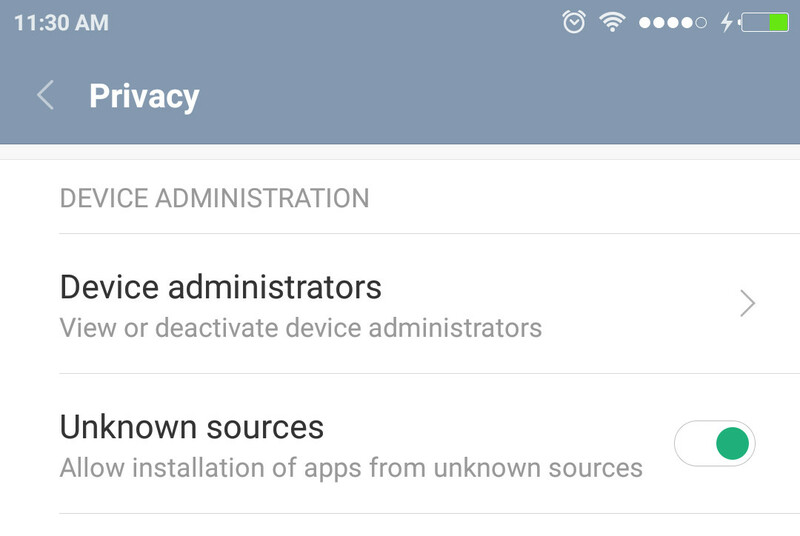 Turn on Allow installation of apps from unknown sources. You need to download Snapchat apk from last year’s version. The version that still uses the old layout of Snapchat is 10.13.5.0 released on July 25, 2017 (download link from apkmirror.com). In this version Snapchat adds the new brush inside the Scissors tool to change the color of your hair, shirt, or any other object. 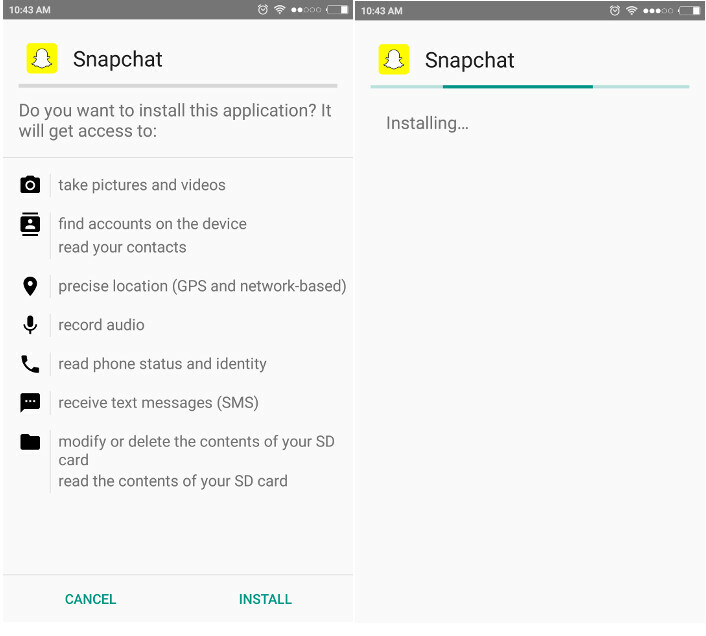 After you download Snapchat 10.13.5.0 apk, tap on the file to install in your phone. After the install is complete, open the Snapchat app. You will be prompted to login. Here is why you need to remember your Snapchat password. If you log in successfully, you will get the old Snapchat layout you love. The only downside is you have to check on your Google Play Store to get updates from other apps installed on your phone because you turned off the auto update. So that’s how to download and install the old Snapchat app to get the old Snapchat layout. Make sure your friends also know about this if they also can not move on from the old Snapchat. Why snapchat account temporarily or permanently locked and for how long ?